NetFlow is a network monitoring technology that gives broad visibility into the traffic of the network. 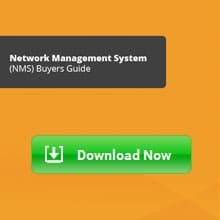 Although it is a common technology available in most networking devices, there are circumstances where it is not available. A NetFlow generator takes place where a traditional network is not able to generate such traffic. 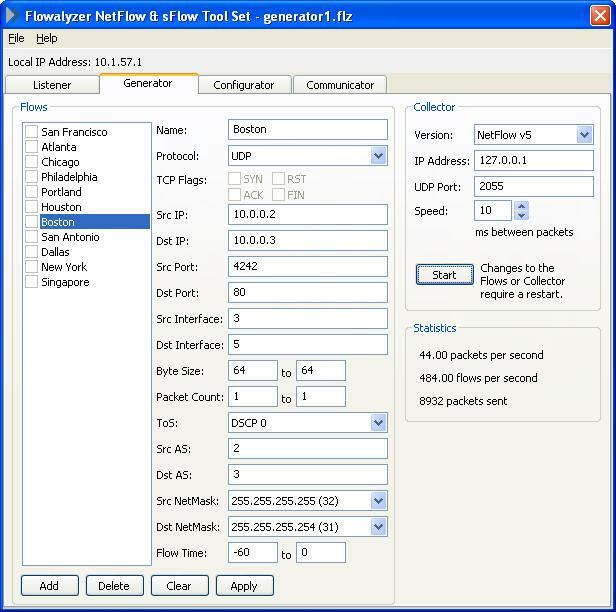 A NetFlow generator simulates NetFlow data, which can also be used for testing flow collection applications in networks. 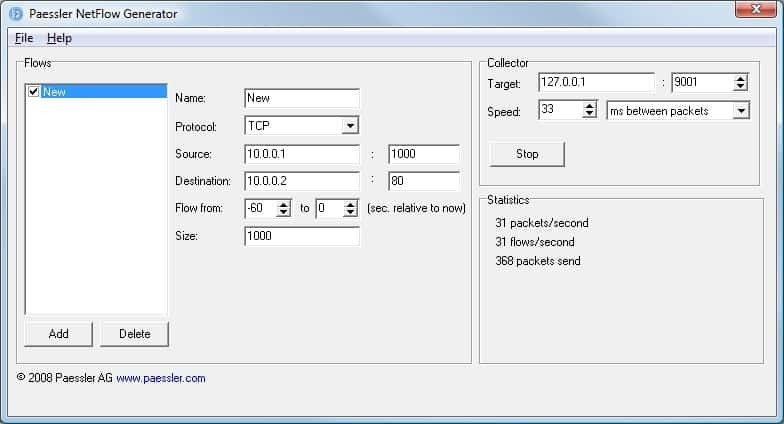 It simulates a networking device exporting flow records to the collector. 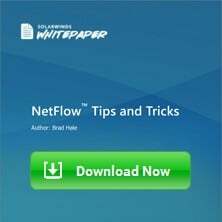 With this information, a network admin can find out whether the NetFlow collector is up and receiving Netflow traffic correctly. When using a Generator, you are able to create NetFlow v5 and v9 flow packets to test your collector. In the following picture, a Collector was defined and is being tested for flow collection. 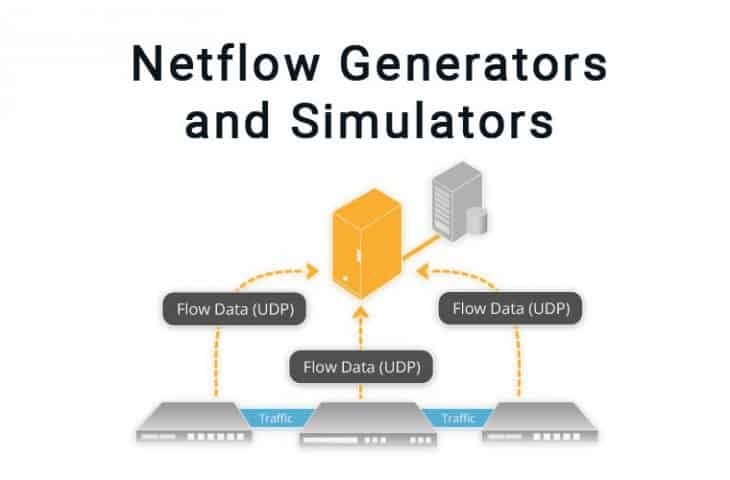 Reasons to use a NetFlow Generator? A NetFlow Generator is best deployed in areas where the device cannot generate NetFlow packets. It can be useful in cases where you need monitoring from L2 Switches or old versions of devices that don’t support NetFlow. In similar cases where older equipment does support NetFlow but might take a big load of processing power after enabling it, a generator might take some work off of the device. It can also be useful in cases where you need to improve the data of an sFlow-enabled device. There are situations where your device only supports sFlow so a NetFlow generator can be used to generate non-sampled flow traffic. A NetFlow generator can also improve the data collected by devices running NetFlow. Often a generator has better capabilities, such as viewing and exporting raw packet details, latency calculations, or HTTP URL export. Flow Tool Bundle is hands down one of the best flow traffic analyzers. It is a free tool that allows you to distribute, configure, and test your flow traffic. With the NetFlow Replicator, you can configure devices to send traffic to multiple destinations, then replicate the same flow for analysis or security purposes. 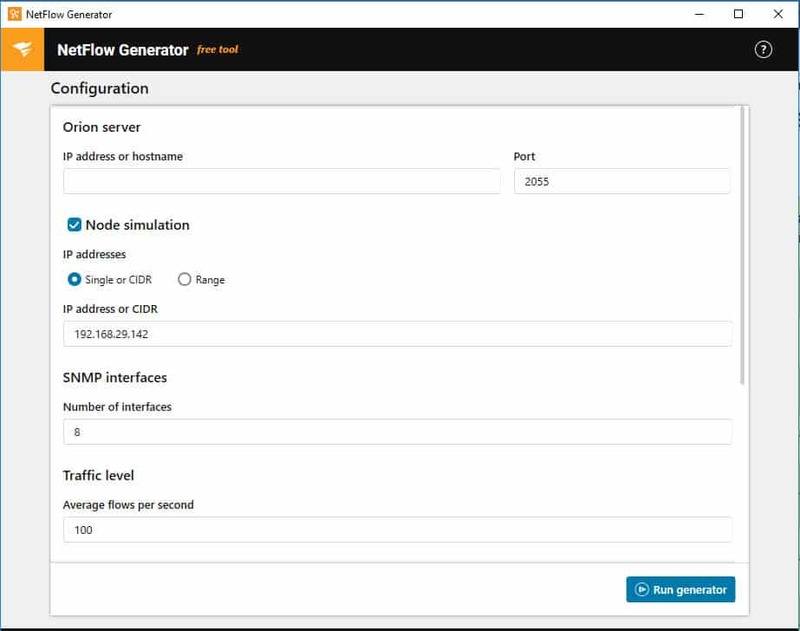 With the NetFlow Generator, you can simulate network flow data so you can test your configurations. The Generator is really useful when testing complex network setups, like firewall rules or load balancers. Finally, with the NetFlow Configurator, you can remotely configure and activate NetFlow v5. Help troubleshooting certain issues by generating simulated flow traffic. Reproduce IP flow data to many destinations at the same time. 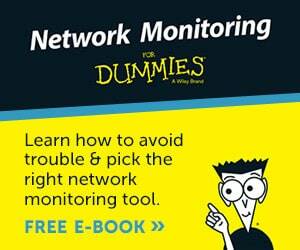 Activate NetFlow and find bottlenecks. All the free flow analysis tool in the Flow Tool Bundle can be installed on Windows OS only. 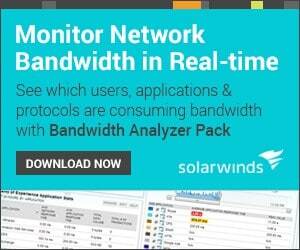 You can download your 100% free tool from SolarWinds official site. A free lightweight diagnostic tool provided for Paessler customers, primarily to be used by PRTG Network Monitor. NetFlow Generator simulates streams of NetFlow data for testing purposes. It crafts artificial NetFlow v5 data flows without the help from real NetFlow equipment. 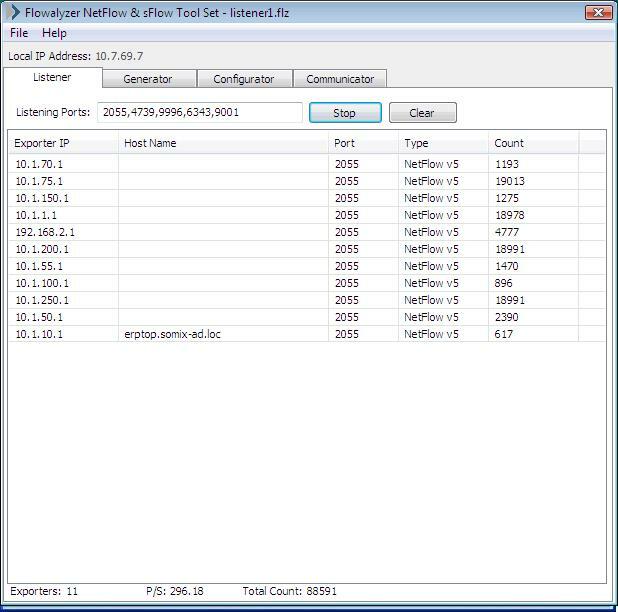 With this tool, you can quickly test the NetFlow performance of any compatible system. The software is deployed on a computer so that it can send NetFlow v5 packets to any target which is able to process the data. With NetFlow Generator you can create different traffic patterns and loads. Thanks to its simple GUI, the tool is fairly easy to set up and use. The GUI is divided into three panels, Flows, Collector, and Statistics. In the Flows section, you can define one or more sets of data flows. In the Collector section, you can define the target IP, TCP Port, and speed. In the Statistics section, you can view how much data was forwarded and to which target. Get NetFlow Generator from Paessler official site. 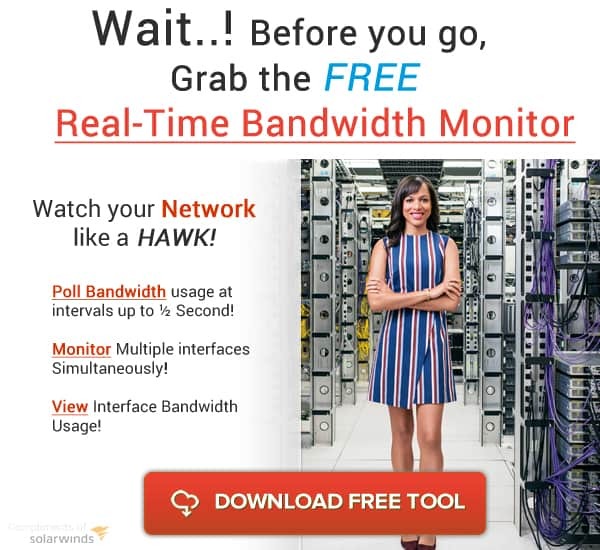 It is a free toolkit capable of sending and receiving NetFlow and sFlow data. Flowalyzer is mainly used for testing Cisco devices or any NetFlow collector software. With this tool, you can ensure that the NetFlow configuration is right on both ends of the communication. Although the application seems simple to install, you need advanced networking experience to set it up for the first time. The user interface is divided into tabs, each with a separate tool. Determine which device is sending the highest volume. Poll devices from a Scrutinizer Server. Create NetFlow data and find out whether the destination accepts flows. Configure Cisco devices for exporting NetFlow data. 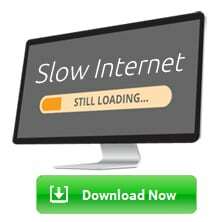 Test communication with Ping or Traceroute. Generate graphs for SNMP devices. Register to Plixer and you’ll be able to download the Flowalyzer for free.